Marvel Phase 2 Blu-ray Box Set is AMAZING! Marvel Studios debuts their Phase 2 Blu-ray Box Set! Marvel Studios has released images for their Phase 2 Blu-ray box set and it is currently available for pre-order on Amazon. 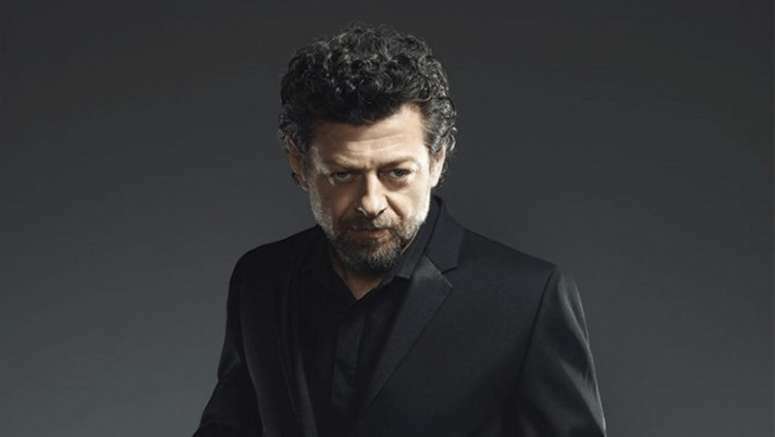 While the Phase 1 box set used the S.H.I.E.L.D. briefcase containing the Tesseract (the space stone housing) as a prop, this Phase 2 set features the power stone from Guardians of the Galaxy. The current pre-order price tag is at $219.99 with a list price of $249.99. With a price tag of over $200, this box set may seem a bit pricey to some. But once you look at what is contained within the set, I think you’ll agree that it’s a pretty solid deal. Usually a Marvel Blu-ray movie featuring the 3D and digital copy runs between $20 and $25 optimistically. With this set you’re getting six of these these same discs in a limited edition format. If you add up just the discs alone you’re looking at a $120 value on the lower end and $150 value on the higher end for just the discs. On top of that there are added bonus features and props including a 1:1 scale replica of the Morag Orb (power stone container). This box set may not suit everyone’s needs if there are people who like to pick and choose films in their Marvel collection. But for the die-hard fans out there (myself included), I think this box set is an essential for collectors. 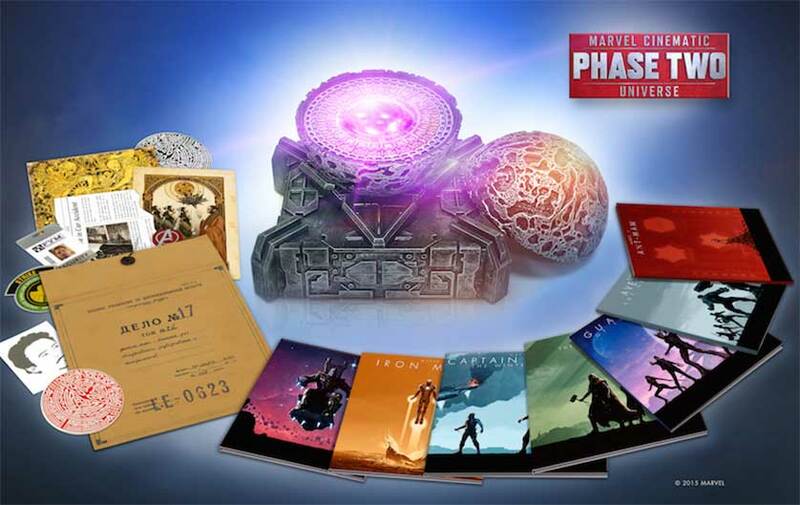 Will you be buying or pre-ordering the Marvel Phase 2 box set? I has no blu-ray player, so that’ll be a no.